It's good to see direct democracy have such a positive outcome, after so many who didn't agree with the outcome of the Brexit referendum recently griped at the role of the electorate in politics. So what are the trends at play here? 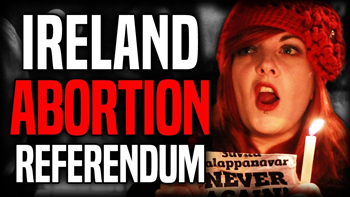 There is something of a spotlight being shone on Northern Ireland and how that's now out of step with the rest of the UK in terms of abortion rights for women. How does this sit with regional autonomy and devolution to be respected?